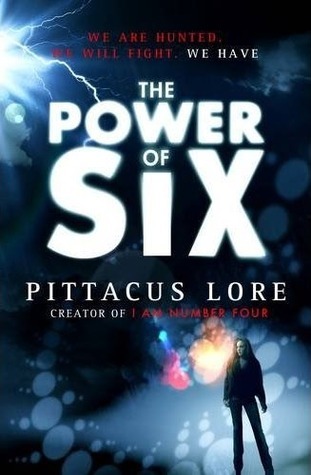 I’ve recently read the first three books in the Lorien Legacies series by Pittacus Lore, here are a few brief thoughts on these books. I saw the film of this book a couple of years ago and thought it was pretty rubbish, but I got this book free on iTunes so I thought I’d give it a go. As usual the book is better than the film. It’s a fairly enjoyable jaunt about an alien living on Earth in a small town in Ohio dealing with the perils of high school and first love while being hunted by an evil race of aliens who want to destroy the planet. He is number four of nine aliens who are being hunted and killed in order (don’t ask me why; it’s a thoroughly contrived premise which is abandoned in later books because the hero can’t die). My favourite part of this book is the road trip that the lead character John and his best friend Sam take to Athens, Ohio, because I spent a year of university in that town so I was able to picture it exactly and it’s always exciting reading about places you know, especially ones as obscure as Athens, Ohio! 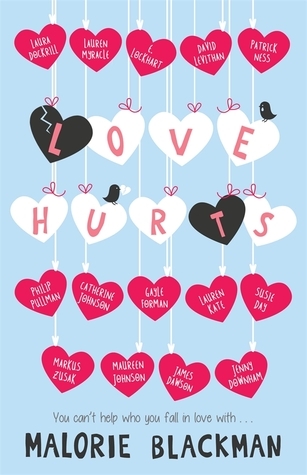 The first two thirds of the book are pretty slow, developing the relationships between John and his girlfriend Sarah, friend Sam and mentor Henri. The last third is action packed with a dramatic climax when the Mogadorian baddy aliens attack. Mostly it’s a fun read. I gave it three stars out of five and it might have got four stars if not for the inexplicable change of heart by the human nemesis at the end of the book. His character completely changes without any explanation in the narrative for this transformation, it’s unnecessary and spoils the end of the book a bit. Also, as with the majority of YA fiction it’s written in the present tense, which I detest! This book picks up where the last left of following John, Sam and alien number six on the run from the government and the Mogadorian. It also has a second narrative from the perspective of Marina, alien number seven who lives in a convent in Spain and also comes under attack by the Mogadorian. This book isn’t as fun as the first, it feels a bit like series filler, introducing new characters of aliens numbers 7, 9 and 10 and not really progressing the story too much. However, it is still light and easy to read and if you like a bit of teen angst mixed with sci-fi battles then you’ll probably enjoy it. I listened to the audiobook and found that the voices didn’t really match the characters. John is read by a middle aged man rather than a teenager and the actress playing Marina has a really annoying voice when doing the people with Spanish accents. 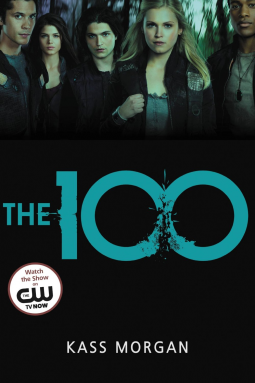 I begun to get bored with this series during the third installment. It has the feel of a series which is going to be dragged out to get the most money from book purchases rather than one which is designed to create the best narrative possible. This book introduces alien number eight, but it takes the full book for all the aliens to finally come together in a battle against the Mogadorian Voldemort, Setrakus Ra. This really feels like filler and it’s quite frustrating waiting for all the aliens to meet up. Plus the human hero Sam doesn’t even feature in this book, so you have to read the next one to find out what’s happened to him. 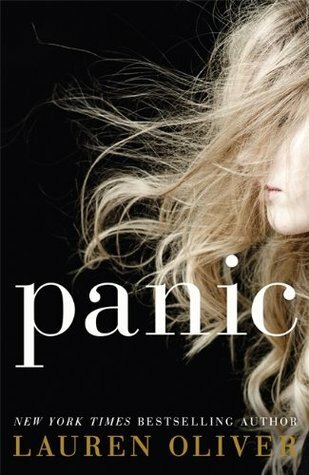 I also felt that the sci-fi element began to outweigh the teen angst element in this book and it spoiled the equilibrium between reality and fantasy. I don’t mind aliens with special powers but teleportation and secret caves in Everest began to take this too far, I prefer it to be routed a bit more in reality. Otherwise the author can just keep coming up with more and more fantastical elements to get himself out of corners he’s written himself into. Again I listened to the audiobook version and had the same reservations about the age of the narrator reading John. I’m not sure I’ll bother with the rest of the series. I think if you are going to buy a YA book, you’d be better off picking one of the featured books and buying and reading that rather than spending money on this book, as I didn’t really get much out of it. However, the cover is beautiful. 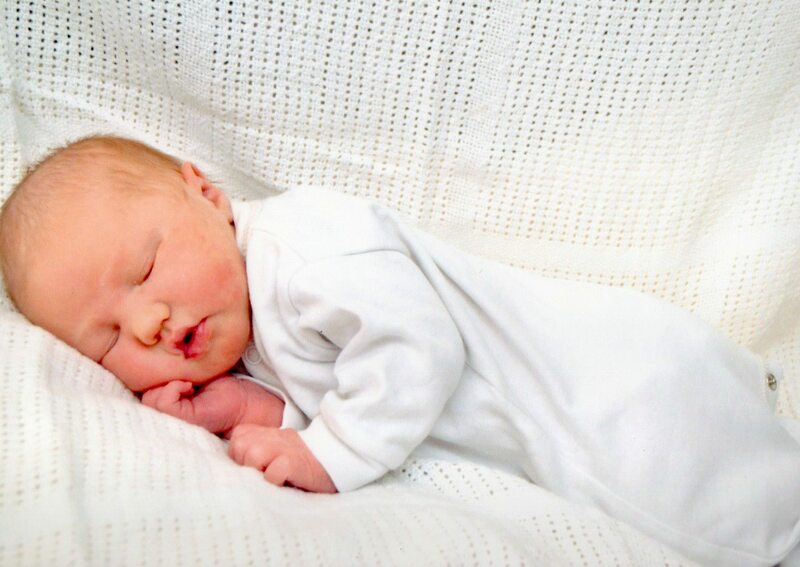 I’ve been a bit quiet recently because 6 weeks ago I gave birth to a lovely baby girl called Wren. Throughout my pregnancy and early weeks of being a new mum I was very distracted and found it much harder to find the time to read. This is a particular shame as obviously I adore reading. I am determined to get back to reading much more frequently and have just finished the first book since I gave birth. I managed to do this by reading out loud to Wren when I am feeding her. It’s supposed to be really important to read to children and I’ve decided that since she’s so long it doesn’t really matter what I read it’s just the reading that counts. I picked The Last Wild because I thought it would be a short easy read to get started with, but I’m really glad I did. It is a funny, engaging young adult book which I genuinely enjoyed and which actually lent itself quite well to being read out loud. 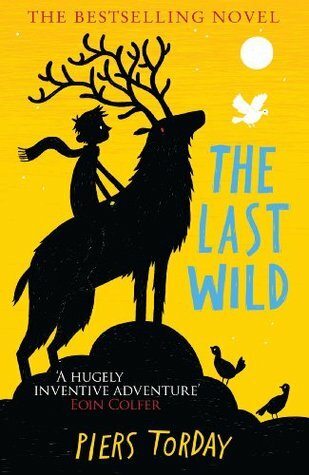 I didn’t know anything about this book, from the cover I thought it would be about a boy running around on Scottish moors and befriending a deer, so I was quite surprised when it opened with a boy who can’t speak living in a boarding school in a future dystopia where all the animals have died. One day the boy Kester Jaynes discovers that he is able to speak to vermin, seemingly the only non-human creatures left. He is rescued from the boarding school by some cockroaches and pigeons and taken to the last place on earth where animals live. Here he joins with a stag and a wolf cub to take on a quest to cure the illness which has killed the animals. In some ways this book is your standard children’s quest book, with a journey and various challenges and dangerous situations along the route. However, I think it is a cut above many of these books because it is genuinely funny in places. I loved the character of the wolf-cub, who is constantly declaring that he is the best at everything and the harvest mouse who has a special dance for all situations. It’s a really fun read which I think most early children aged about 10 onwards would enjoy. 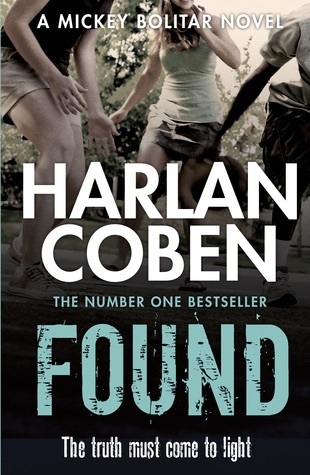 I love Coben’s crime thrillers for adults, but I haven’t been a very big fan of his young adult series focussing on Myron Bolitar’s nephew Mickey. 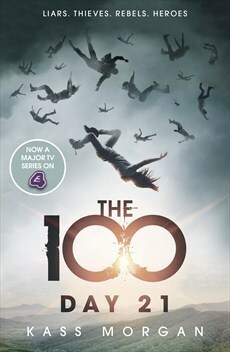 However, this third instalment of the series is definitely the best so far. The premise is slightly less far fetched in this book and we get some answers to unsolved mysteries from the previous two books. 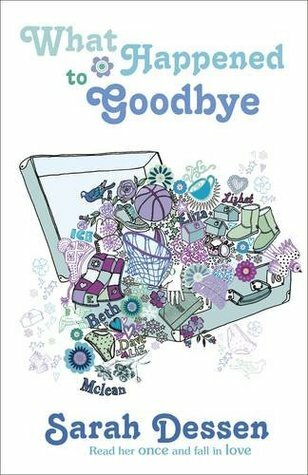 This book is a bit less action packed than the preceding books and does a better job of focussing on the school and basketball life of Mickey and his friends. The series revolves around Mickey saving missing or endangered teenagers, and the case in this book is much more believable. However, it is still a really daft premise especially the way they are directed towards teenagers they must save by pictures of butterflies appearing somewhere. The book has a very satisfyingly conclusion, finally resolving the plot line introduced in the first book which placed a question mark over the death of Mickey’s father. 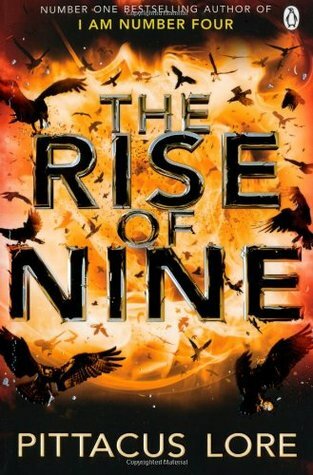 I feel like now this has been resolved future books in the series will probably be better; this book definitely feels like Coben is beginning to get the hang of the young adult genre which I think he struggled with in the first couple of books. 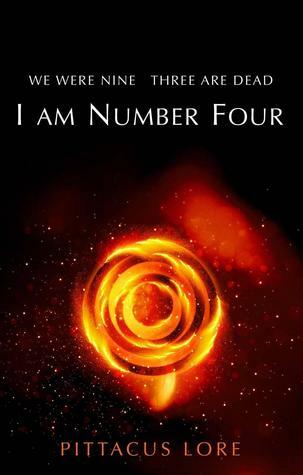 I find it almost impossible to believe that the author of this series is also the author of The Infernal Devices series the gap in quality between the two series is astonishing. The Infernal Devices books are exciting, well-paced, with engaging characters; whereas The Mortal Instruments series is 80% filler. Sadly City of Heavenly Fire also falls into this trap. It is repetitive, predictable and simply far far too long. I wish Clare had given up on this series after the third installment. 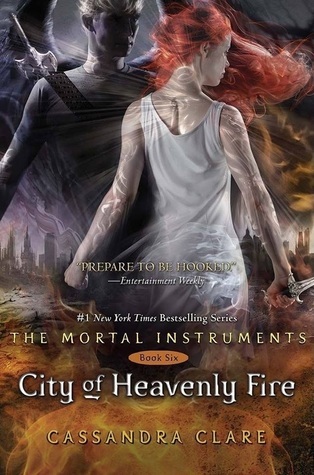 The sixth, and thankfully final, installment follows Clary, Jace et al as they travel into the demons’ dimension in order to defeat Sebastian. It takes them 725 pages. I have no idea why it takes so long, there is so much filler, aimless wandering about and unnecessary scenes with Emma Carstairs and Julian Blackthorn in an attempt to sell the next series of Shadowhunter books. Even after Sebastian’s inevitable defeat there is still a good 70 odd pages dedicated to giving everyone a happy ending and tying up everything into a nice bow. There is only one exciting and unexpected moment and this comes fairly early on in the book when SPOILER ALERT Jordan is killed. The rest of the book is so, so dull and monotonous. I absolutely must stop wasting my time by reading these books, I swear here and now that I will not pick up any books in the next series The Dark Artifices. I enjoy reading Sarah Dessen’s books. They have beautiful covers and there’s something warm and comforting about them, despite the fact that all her books follow the same basic storyline: teenage girl with family/personal issues which mean that she doesn’t let people get close to her, rocks up in a new town and meets a cute boy next door who eventually leads to her letting her guard down and resolving her issues. This book is no different, it is entirely predictable; you know exactly what is going to happen from the beginning, you know what issues the main character Mclean will face and you know exactly how those issues will be resolved. However, for a reason I can’t quite put my finger on, it is still enjoyable to read. I think this is because Dessen writes friendships and slow burn relationships so well. It’s enjoyable watching the relationships build slowly and unfurl. I always find it hard to believe that her lead females are so reticent to jump into relationships with the cute boy next door figures. The boys are always so sweet and perfect, with slight issues of their own which make them more sensitive and interesting. As a teenage girl, I certainly wouldn’t have been able to resist a boy like that even if my family life was screwed up. In this book the boy next door is Dave a child genius with over-protective parents who just wants to spend a year being normal. He’s not quite as compelling a character as the boys in some of her other books, but he’s nice and sweet and a good foil for Mclean. Dessen’s books are a warm summery hug, they never do anything particularly new or different, but what they do they do very well.